The Alienware Aurora R2 comes with an Intel P55 MicroATX Motherboard. 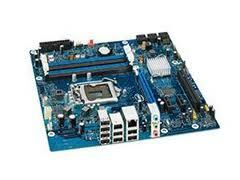 It has four 240 pin DDR3 RAM slots supporting up to 16gb of dual channel ram. It has 2 PCIe 2,0 x16 slots and two PCIe 2.0 x1 slots. The Alienware Aurora R2 supports previous generation Core i5 and i7 processors based a 45nm die. 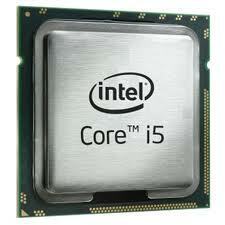 These processors feature Intel Turbo Boost Technology and offer a great performance per dollar ratio. *The Intel HD Graphics feature will not work.